If you are a teacher, studio owner, run retreats or have an interest in retailing our products – please get in touch, we would love to hear from you. We offer discounts and incentives for teachers and studios, as well as a fabric covering service if your studio bolsters need a refresh. 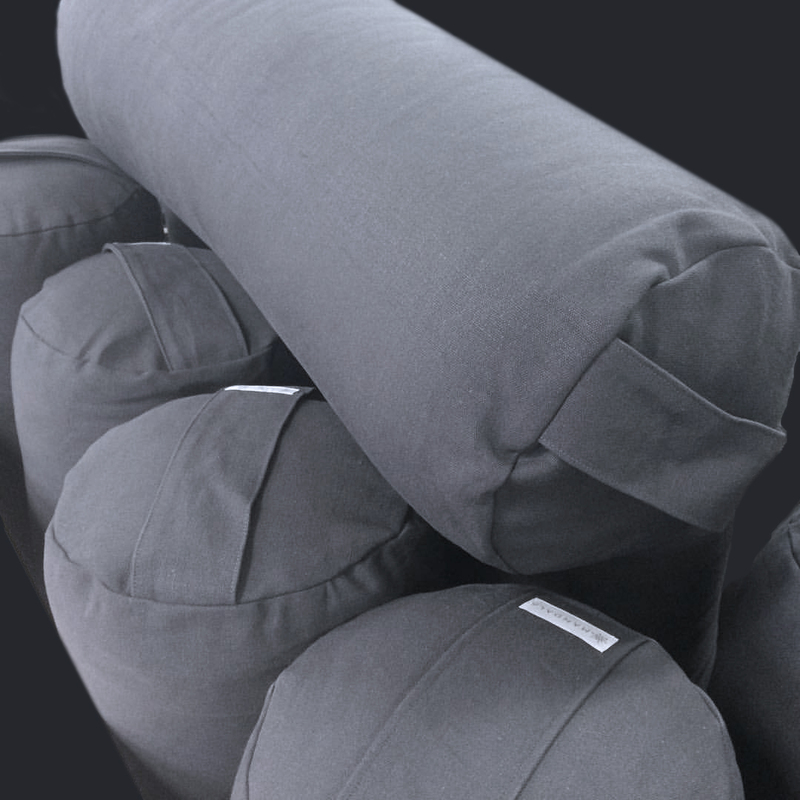 Alternatively – if you are looking to host a retreat or workshop and are Sydney based – ask about hiring our products. 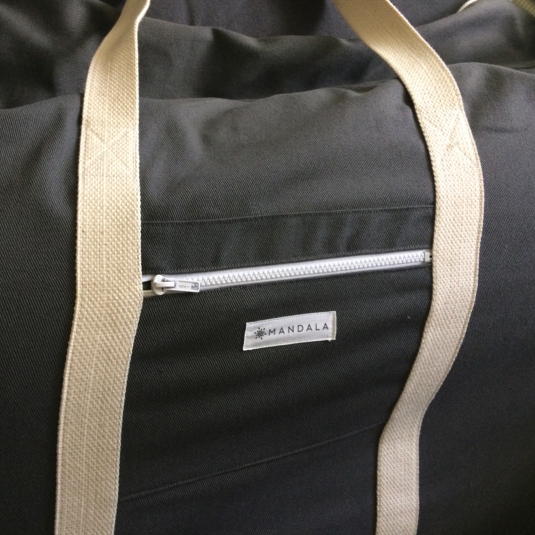 We have a set of bolsters, straps and blocks available for your next event. 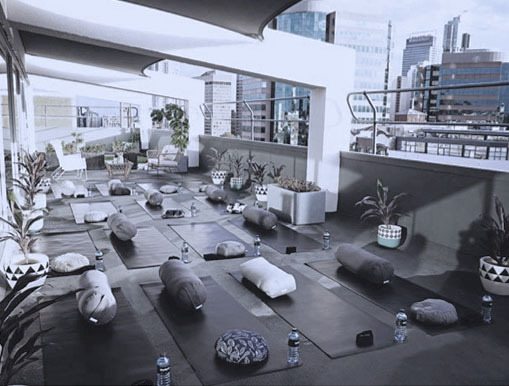 Mandala Living collaborated with Wellineux and The Collective Hub to supply bolsters and cushions for their rooftop yoga event. 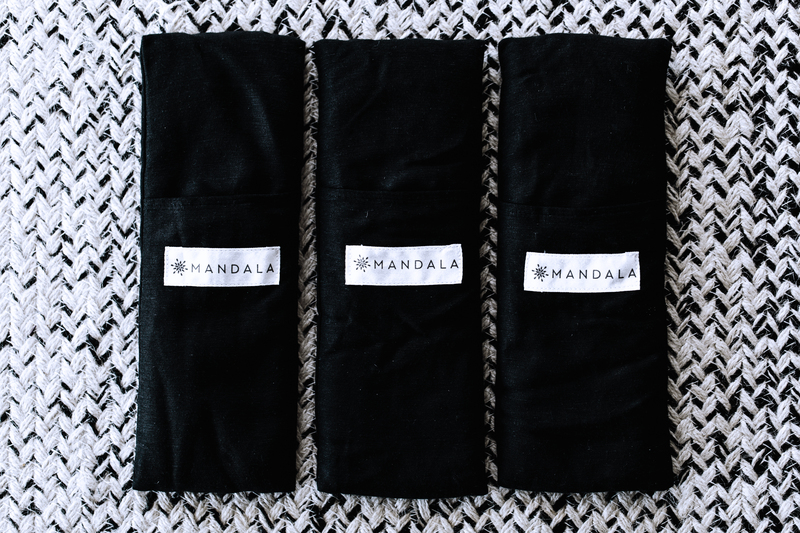 Mandala Living products can be easily transported in our custom made Bolster bags. Say hello – we would love to connect.